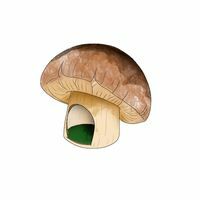 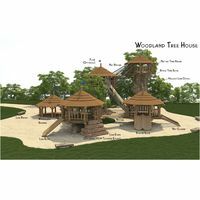 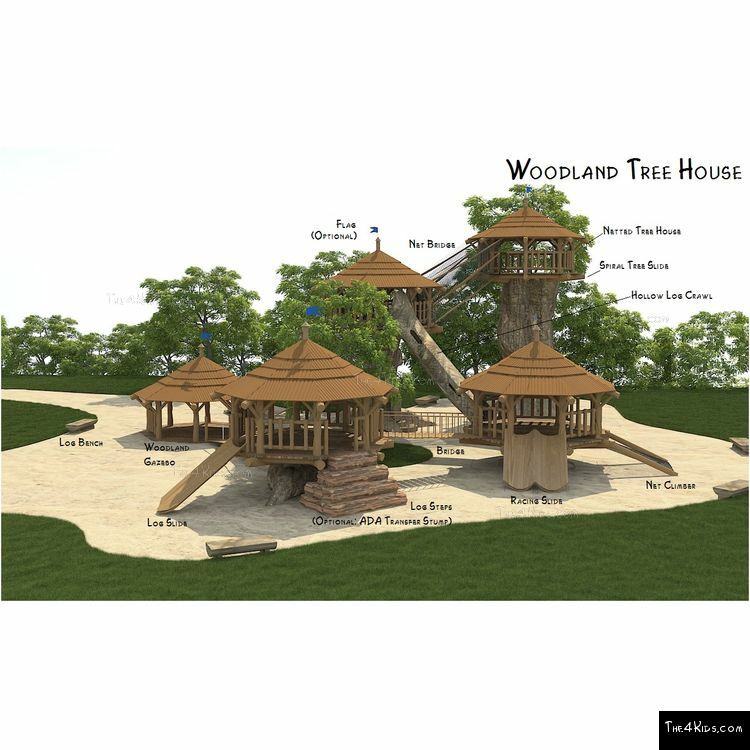 The fun and excitement of the deep woods, a magical place where favorite fairy tales happen, can be as close as the local park or playground, with The 4 Kids’ amazing Woodland Tree House playground. 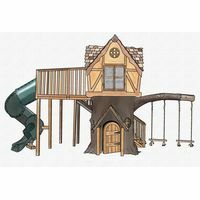 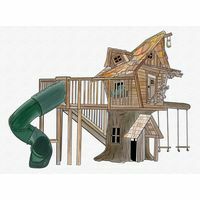 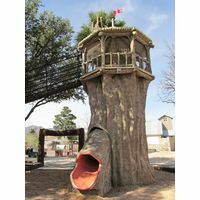 It was built for safety and durability, the Tree House Playground offers hours of climbing, sliding and crawling for toddlers to teenagers. 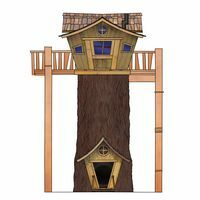 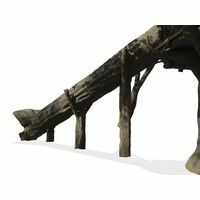 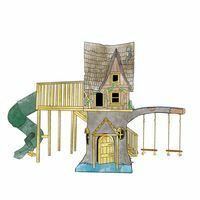 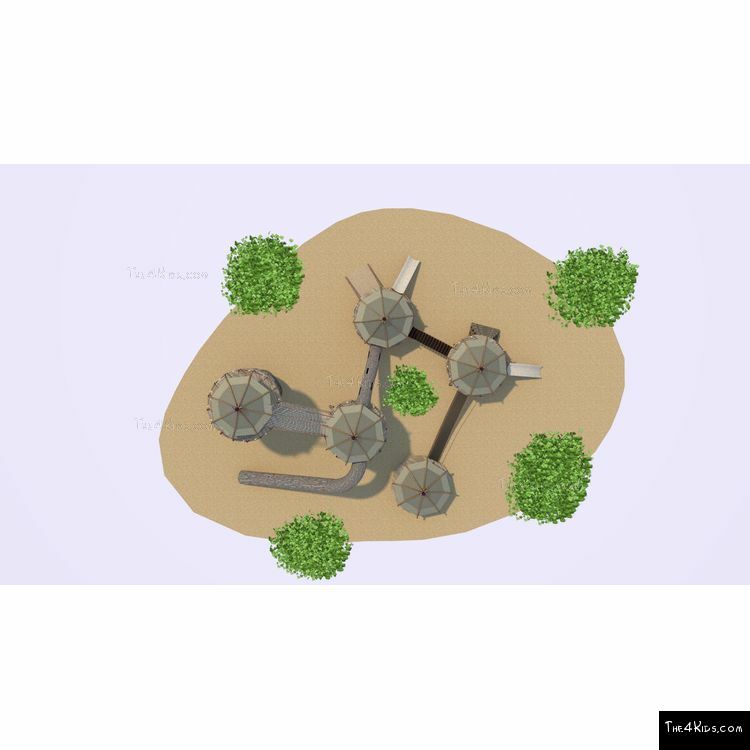 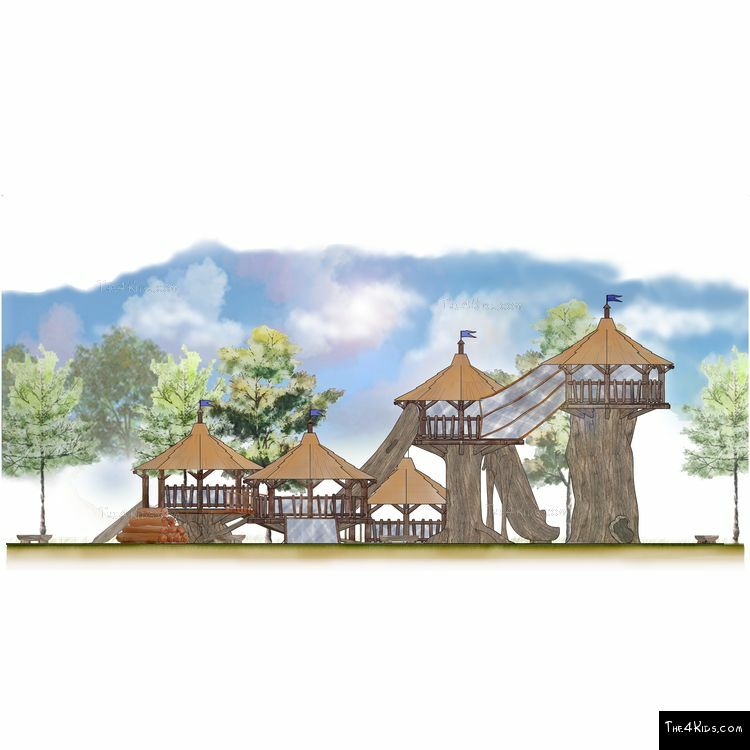 Besides an awesome place to play, the treehouse playground offers an experience that pairs perfectly with education concepts that include science, history and literature. 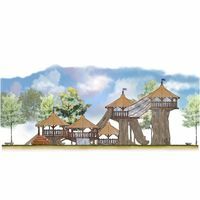 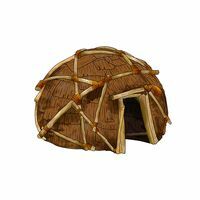 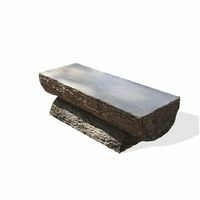 The 4 Kids authentic design creates the power of the deep woods as the setting for building healthy bodies and lively imaginations. 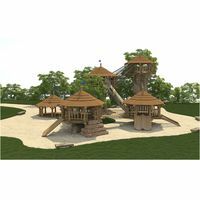 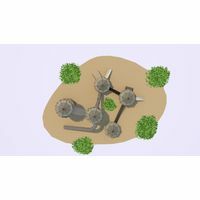 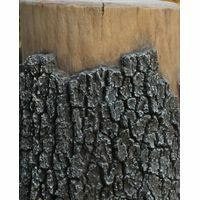 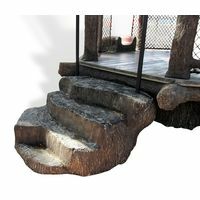 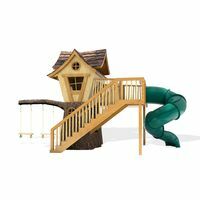 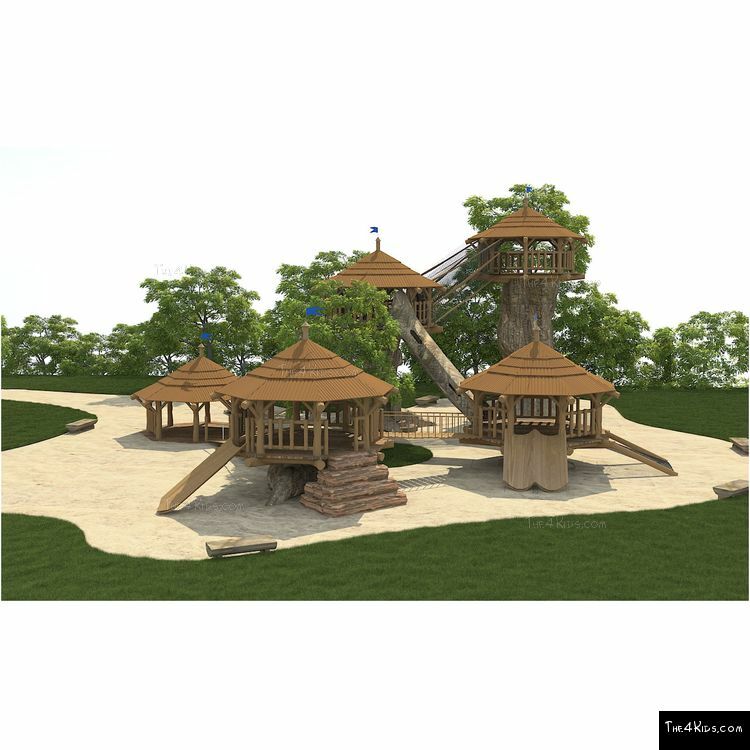 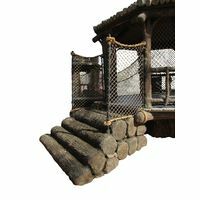 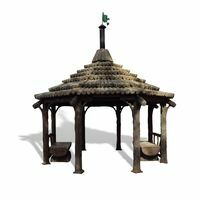 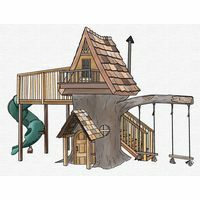 Your tree climbing little ones will love The 4 Kids lifelike play structure, constructed of tough, weather resistant glass fiber reinforced concrete to ensure long life and low maintenance. 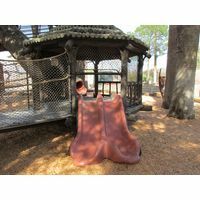 For kids, it’s joy on the playground, but for adults that include parents and park directors, The 4 Kids playgrounds mean a safe and well-designed play environment for their little ones. 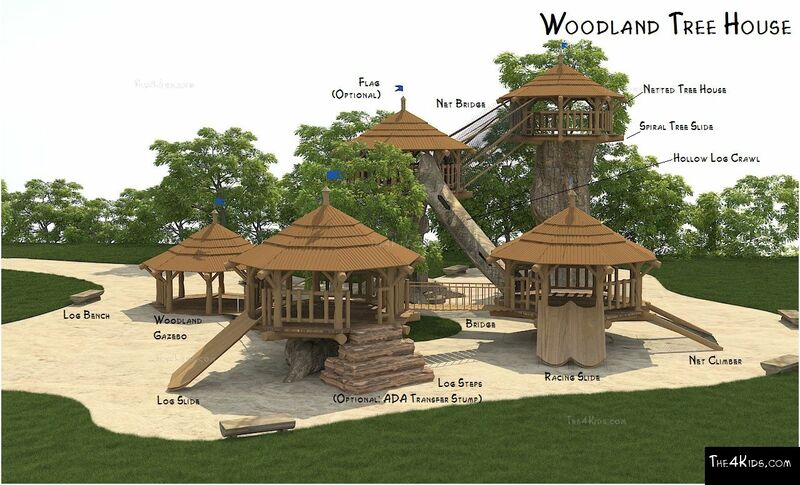 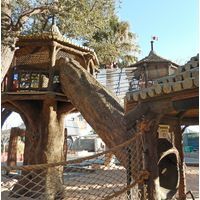 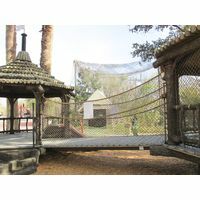 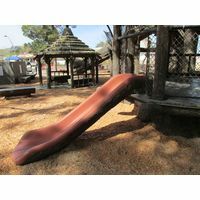 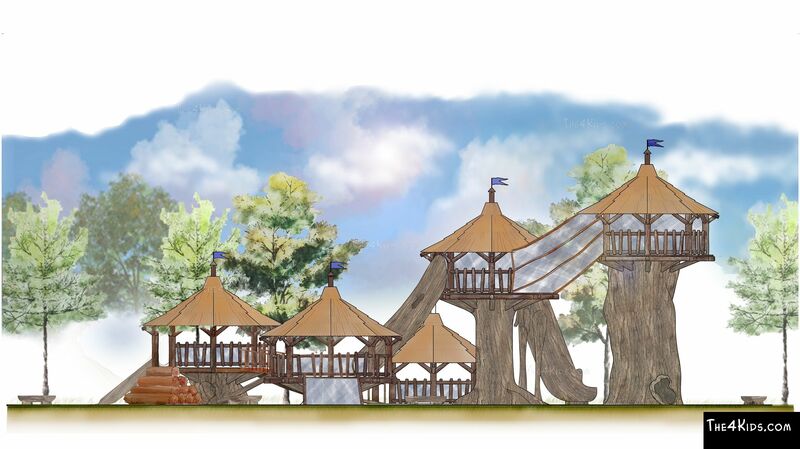 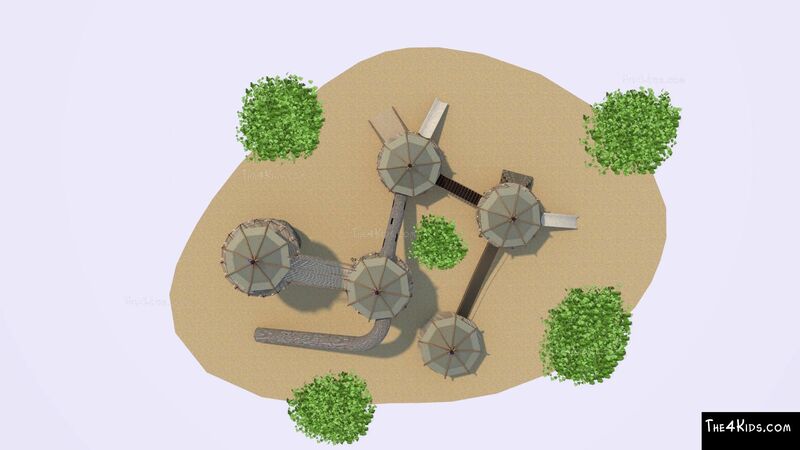 Take a look at some of the features of this playground in our projects section at the El Paso Zoo.